Found this video floating around on my sorely neglected You tube page. Raising consciousness is the way to freedom and liberation for our species and our planet. Consciousness Raising is a Global Evolutionary Happening! 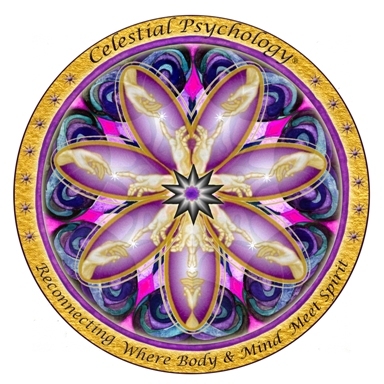 Excerpts from Celestial Psychology: A Workbook for Co-creating Miracles, Luminosity, and Conscious Evolution. In this political climate we can really see the concepts of consciousness raising and the evolution of our species in action. Right before our eyes we are witnessing a phenomenal surge is humanity’s consciousness. Senator Bernie Sanders is not only spearheading a political revolution he is making exponential contributions to humanity’s uptick into higher beings. Here are some excerpts from Chapter Six: Quality-of-Life: Co-creating the New Humanity that back my statement. Be sure and let me know what you think. Principle 9 of Celestial Psychology (CP) says: The evolutionary impulse is driving Homo sapiens to evolve into new species, one of which is Homo-luminous beings. Barbara Marx Hubbard declared this idea on pg. 35 in her book, The Evolutionary Journey: A Personal Guide To A Positive Future. I created this image and outlined my points as being viewed through a metaphoric kaleidoscope. “To see what is happening today, we make another turn of the kaleidoscope, looking again at the past. This time, the chambers reflect images of primitive man. We see a multitude of different species struggling to survive—competing, fighting and killing each other. One species survives: Homo sapiens (wise man). At first glance it appeared this being survived because he was the fittest, yet a closer look reveals survival had more to do with how he earned his name. I truly believe that the platform that Senator Sanders is putting forth is direct evidence of our evolutionary process. And that today we are making great strides by sharing our wisdom (thanks to the internet and social media) and deepening our need to protect, provide for, and serve our fellow man. Let’s continue to move forward by sharing our wisdom and evolving ourselves in order to ensure the survival of our species and our planet. Phipps, Carter. Evolutionaries: Unlocking the Spiritual and Cultural Potential of Science’s Greatest Idea. New York: Harper Perennial, 2012, 11. Recently, I started facilitating groups again, and I absolutely love it… and so do the participants. They are reporting that they could have never believed they would so look forward to this type of weekly gathering. They are just beginning to notice that group therapy achieves the following goals much quicker than individual psychotherapy. Group therapy is a process in which a number of people (usually no more than fifteen) gather with a trained psychotherapist to not only achieve the goals mentioned below, but also to reduce their suffering and thereby improve their quality-of-life (QOL). The following list includes some of the positive benefits of group therapy with Celestial Psychology®. Imparting useful solutions may be better heard from peers. 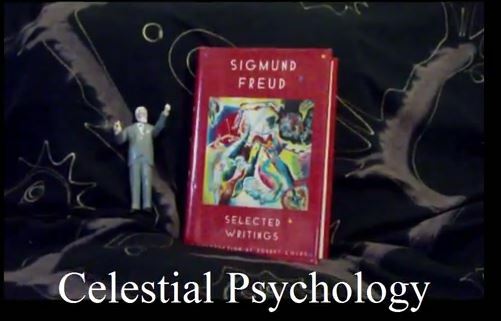 You are invited to participate in this ongoing open-ended psychodynamic group therapy, based on the Integrative/Eclectic approach outlined in Celestial Psychology®. This body of work is founded on the conviction that human beings are capable of changing for the better and are evolving into higher spiritual beings, via the most profound vehicle for change—Consciousness-Raising. All materials for Celestial Psychology® are Copyrighted© 2015 and not to be duplicated without express permission from the author. I was a strange child, hard-working and independent but spacey. I spent much of my time praying meditating and playing music. Later I found I enjoyed writing, especially poetry, but I had trouble keeping focused in school. When I was a young man going through some big life changes, taking a break from creative counseling studies at Uconn, I found myself in New Haven, depressed and seeking meaning and identity among the people in the streets. A yoga teacher and Shaklee Coordinator, Frank Zarafis, told me about a woman who offered an adaptation of Silva Mind Control in her home, and even after I had moved to Hartford I hitch-hiked to New Haven to attend her sessions. Much later when I was working at the Institute of Living, Dr Charles Stroebel offered biofeedback training, and Quieting Reflex or QR, his method for maintaining an alert mind in a relaxed body. Since then by refining and using these types of mind-body techniques over the past 40 years as I became a therapist and hypnotherapist, I was able to navigate many challenges and learn to focus on goals much more effectively. Intentioning: the soft approach is a useful tool for overcoming artists block, stress-free creative performance and study/exams, and for reinforcing any goals of your choice, including healthy life-style. third Saturday of the month from 12 to 3. Most people find it an enjoyable experience, and I hope you do as well! Be sure to join Steve for the Valentines Poetry Evening! This workshop for men will focus on guiding men to bring awareness to where they live, react and create from a place of the “wounded Child”. When the wounded child is driving the bus of relationship and making decisions, men are ineffective and our personal power is diminished. As we gain insight into how the inner boy needs tending to rather than allowing our actions to be lead by him, we begin to claim our true masculine energy. 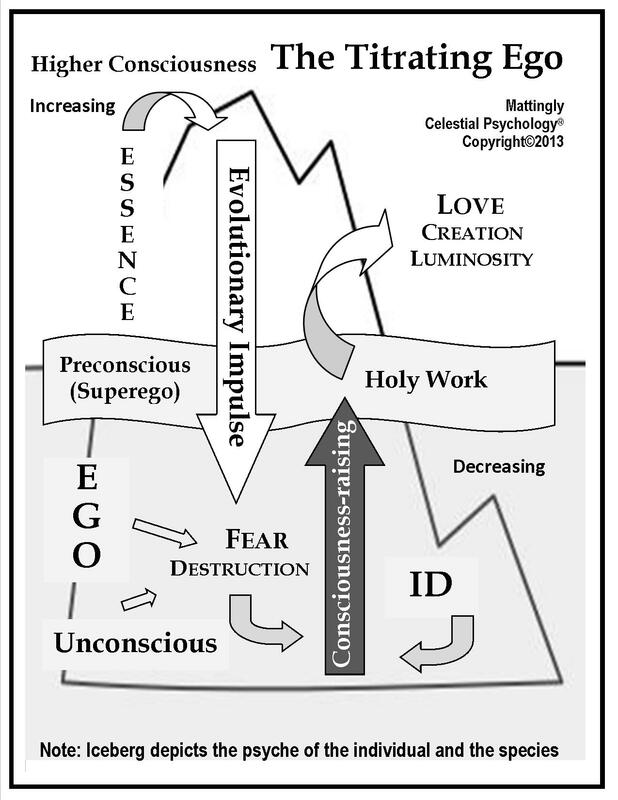 The Egoic-Mind Paradigm (EMP) is a newly emerging understanding of the ego that is articulated throughout the Guidebook for Celestial Psychology. Awareness of the EMP is growing as a result of the merging of Western psychology with Eastern philosophical and religious teachings, especially Buddhism. In this paradigm “the Freudian composite model of id, ego and superego is being merged into one all-inclusive construct, within all consciousness—individual and collective—that is not Atman, or Divine Mind. It is the individual and collective part of mankind which identifies solely with itself, as if there is absolutely nothing else.” Mattingly, p. 196. [i] Description heard often in Twelve-Step programs to describe the disease of addiction—uncontrolled ego.